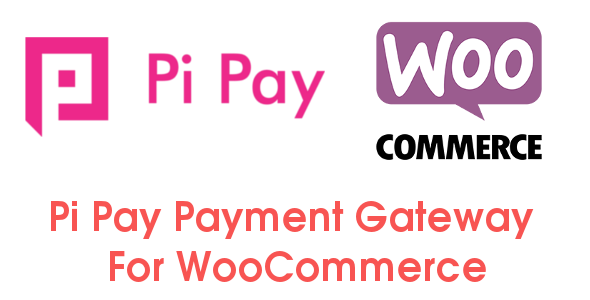 Secure, Fast and Reliable, the Pi Pay Payment Gateway is a vital solution to help your merchants process. payment With Pi Pay Wallet, your customers can finalize their payments using their Pi Pay Account using secure Pi Pay payment gateway. 1. Does this plugin support Woocommerce one page checkout?